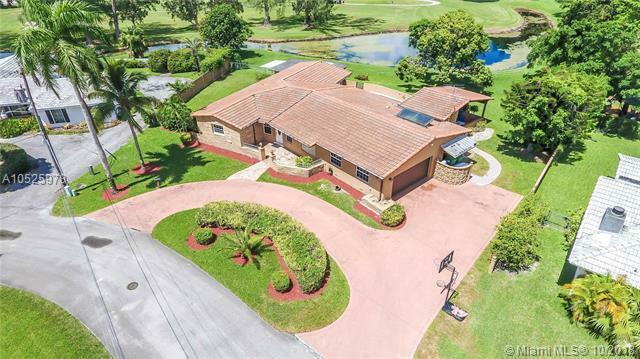 Fabulous Ranch-Style Home in Country Club of Miami EstatesThis ranch-style home features a great place to raise a family. 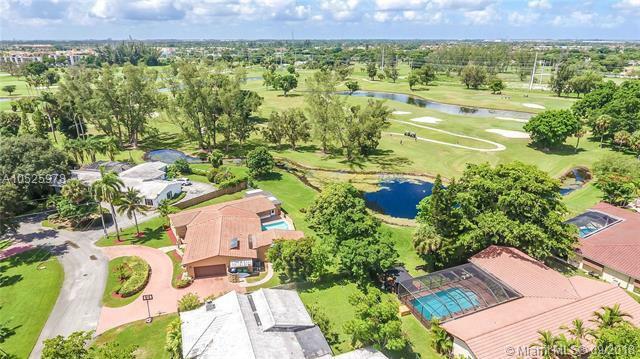 Sitting on a 13,700 s/f lot with breathtaking views of the Country Club of Miami golf course, this one-of-a-kind single family home is inviting and charming. The curved driveway surrounded by lush landscaping presents the front area of the home. The open floor plan features 4 bedrooms and 2 bathrooms on 2,412 s/f. 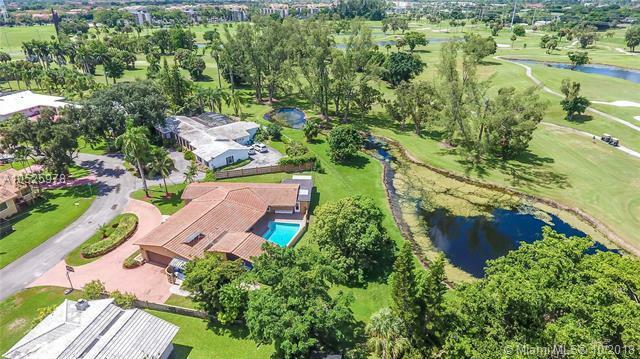 Enjoy the Florida sun in pristine pool and lounge with family on the patio area as you enjoy the serenity of the golf course. Located in a desirable neighborhood, this home is a must see in a 24/7 guard gated community. For your convenience, this home features a low Quarterly HOA.Call me today for a personalized showing or access. 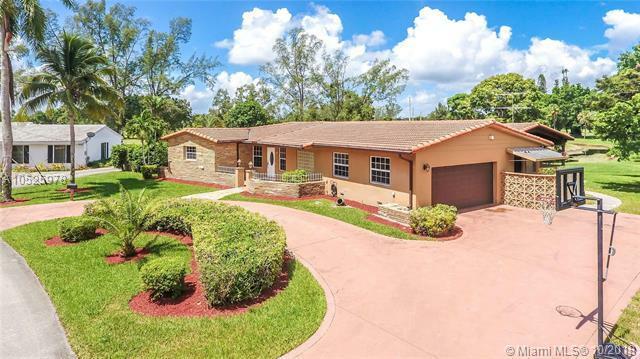 Listing courtesy of Miami Realty Dreams Inc..